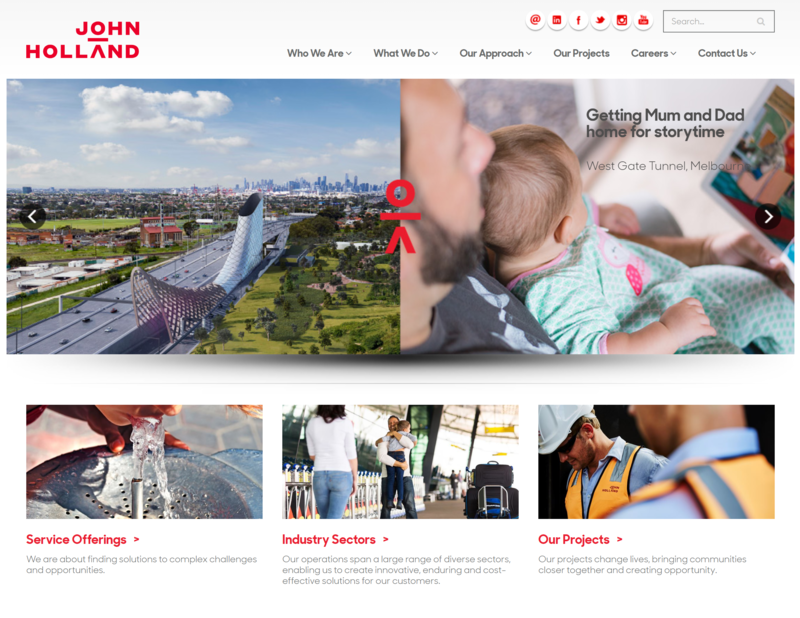 John Holland were about to launch their new branding and needed their websites refreshed and refined to reflect their new direction. 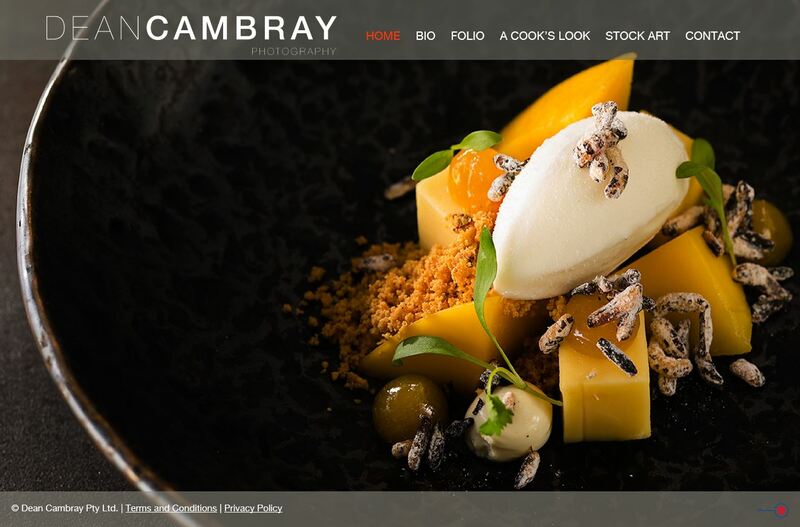 Recently we re-designed the site to show off his imagery leveraging all available browser window space, allowing the details to shine through. Hosted on Azure. 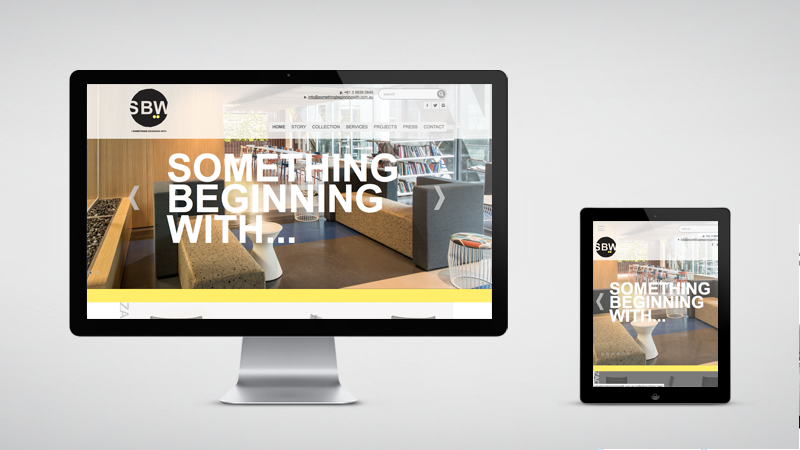 Fluid provided us with the artwork for the new site on a Friday afternoon. 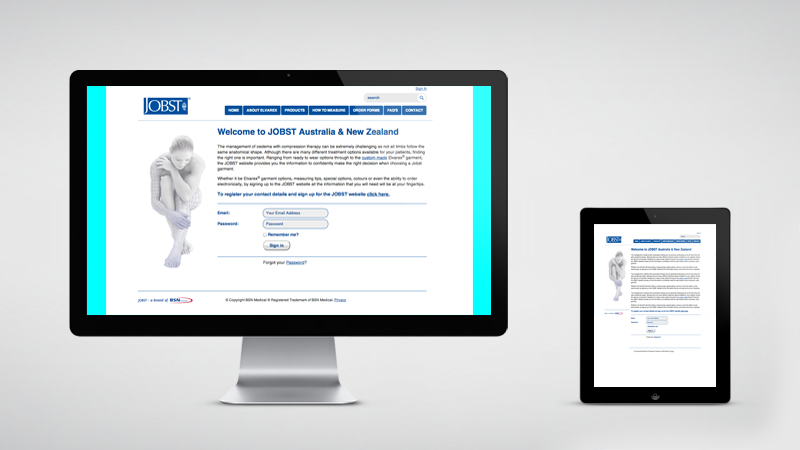 The site went live on the following Monday.